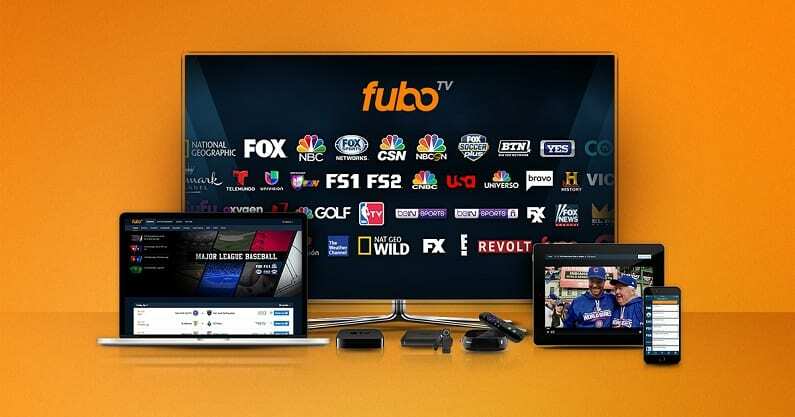 fuboTV offers 70+ channels, making it one of the biggest starting packages in streaming. They also offer more sports channels than you’ll find in other packages. Get 7 days free. Hulu with Live TV was created after the success of Hulu’s on-demand service. The result is Hulu on-demand with 50+ channels of live television. Get 7 days free. 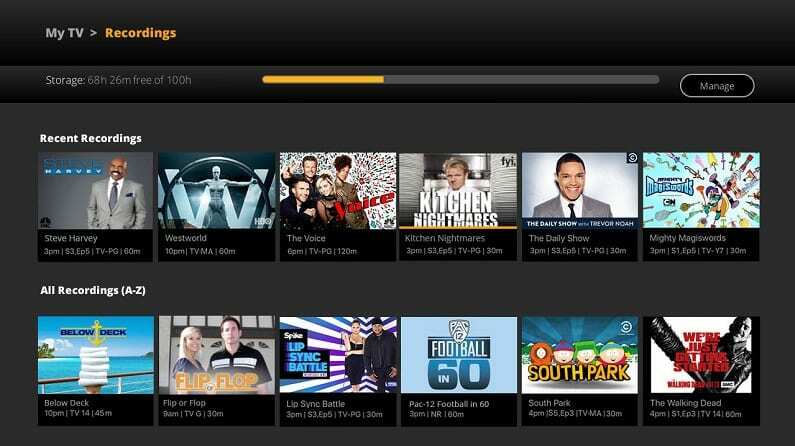 It’s harder to find a better price in streaming than you’ll find with Sling TV. Prices start at just $25 per package or $40 a month for two packages combined. Get 7 days free. It’s been quite frustrating to be a Florida Panthers fan, but those who love the team have hope that they will make it to the playoffs this year. If you want to get in on all of the action, you won’t want to miss an NHL game. Those who have cut the cord have done so at an optimal time because there are multiple services that allow you to watch Florida Panthers games without cable. If you are looking for a much more affordable alternative to watch not just all of your favorite games, but all your favorite television shows, one of these services may be exactly what you are looking for. Not only are they affordable, but you will recognize many of the channels being offered through the services. So, if you can’t wait to find out how to watch the Florida Panthers game online in live stream, keep reading! fuboTV has a large package of more than 70 channels for just $45 a month. Actually, the first month you’ll pay just $40, so that gives you a chance to check out the service for yourself. Sports fans will enjoy the many sports networks and sporting events from around the world. To watch Florida Panthers online, you’ll find many of the channels you need. If you’re local, you’ll have FOX Sports Florida, if you’re not you’ll have some other FOX Sports option. You may also have NBC. Regardless of where you live, you’ll have CNBC, USA, and NBCSN. You can learn more in our fuboTV review. An on-demand library is available in your package. You’ll also have TV Everywhere apps like FOX Sports Go, which let you watch FOX Sports Florida. A cloud-based DVR is included with your package, allowing you to record and watch shows after they air. 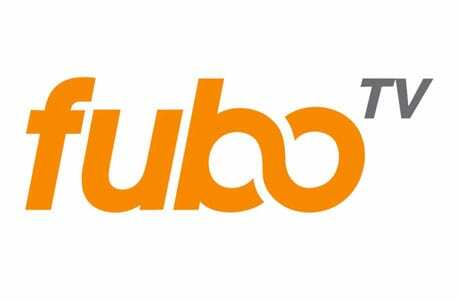 fuboTV works on mobile devices and streaming devices like Apple TV, Chromecast, Amazon Fire TV, Roku, and many other devices. fuboTV’s free weeklong trial is a great way to test fuboTV to make sure it’s for you. Don’t forget to sign up for fuboTV’s free trial! It’s your chance to watch Florida Panthers online free! Hulu Live has one package offering for $40 a month. You get 50+ channels and the Hulu on-demand service in one package. Local channels are offered in most areas. To watch the Panthers game online you’ll have USA, CNBC, NBCSN, and FOX Sports Florida. NHL Network is really the only main channel that you’d need for NHL viewing that is missing. You’ll also have TV Everywhere apps like FOX Sports Go, to watch even more content. Our Hulu Live channel list can offer you even more details about Hulu with Live TV and their channel lineup. Along with Hulu on-demand and TV Everywhere apps, Hulu Live gives you your very own cloud-based DVR. On its own it comes with 50-hours of space. However, if you want additional space you can upgrade and get 200-hours. You’ll be able to stream on two devices simultaneously. If you have a large family you can upgrade to stream on as many devices as you want, all at the same time. You can stream Hulu with Live TV on your mobile devices! Another option is to use a streaming device like Apple TV, Roku, Chromecast, Fire TV, and others. You can learn more in our Hulu Live review! Sling TV Blue is one of the least expensive options in streaming. For $25 a month you’ll have around 30 channels. In some areas you’ll have local channels like NBC or FOX. You’ll also have FOX Sports Florida and other regional sports channels. In terms of hockey viewing, CNBC, NBCSN, and USA are also included. NHL Network can be added if you pick up the sports bundle for just $5 more per month. Additional bundles offer more channels. This gives you the opportunity to personalize your package to suit you better. No type of DVR is included in your package. That said, if you want one, Sling TV offers one that can be added to your subscription. Like all parts of Sling TV, you can cancel the add-on channels or upgrades at any time. 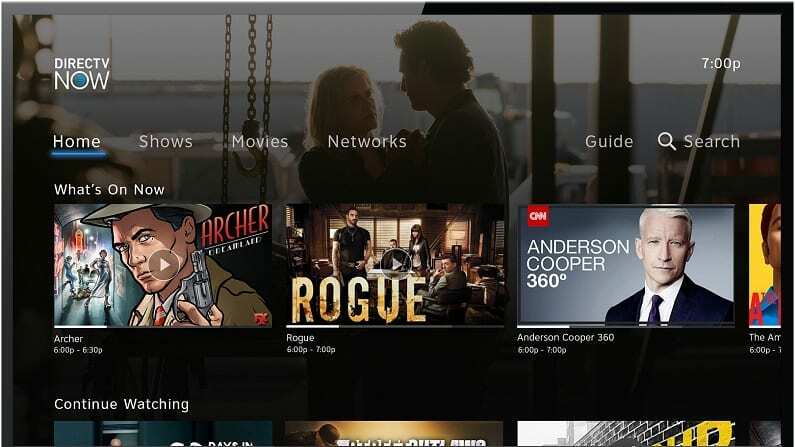 You will be able to stream Sling TV on Chromecast, Apple TV, Fire TV, Roku, mobile devices, and more. Along with live TV, you’ll have an on-demand library and access to a small selection of TV Everywhere apps. 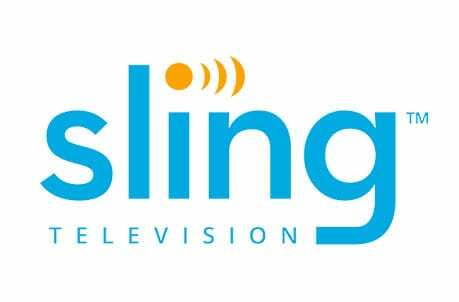 More details are available in our Sling TV review. Stream on Fire TV, Apple TV, Xbox, Roku, Chromecast, mobile devices, etc. Keep in mind, one of the top ways to watch Florida Panthers online free is with the Sling TV free trial! DIRECTV NOW offers four packages with between 60+ and 125 channels in each one. Packages start at $40 per month and include just about everything you need to watch the Florida Panthers game live stream. 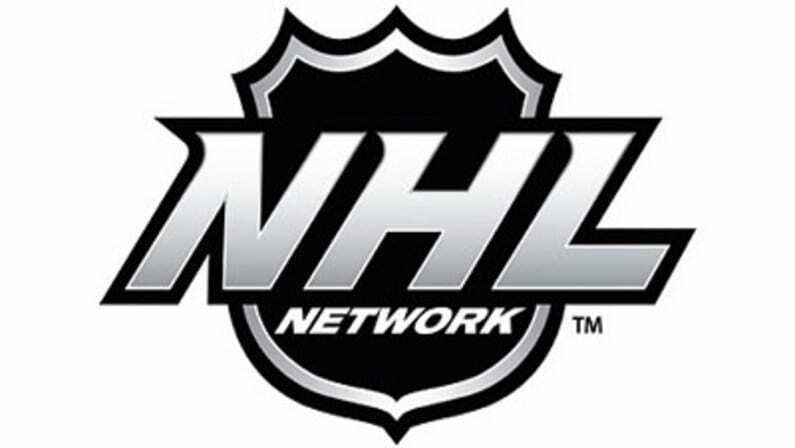 You’ll have NHL Network, USA, CNBC, FOX Sports Florida (or the regional alternative in your area), and NBCSN. Many areas will have local channels, which could include NBC. You’ll also have other channels like ESPN, Syfy, TNT, AMC, TBS, and many others. You can also add HBO and other movie channels, starting at $5 per month, per channel. You can watch additional shows in the on-demand library or using TV Everywhere apps. A cloud-based DVR is available with every package. This will give you a chance to record your favorite shows! You can watch DIRECTV NOW on computers, tablets, and mobile devices. Many streaming devices like Apple TV, Amazon Fire TV, Roku, Chromecast, and other devices also work. 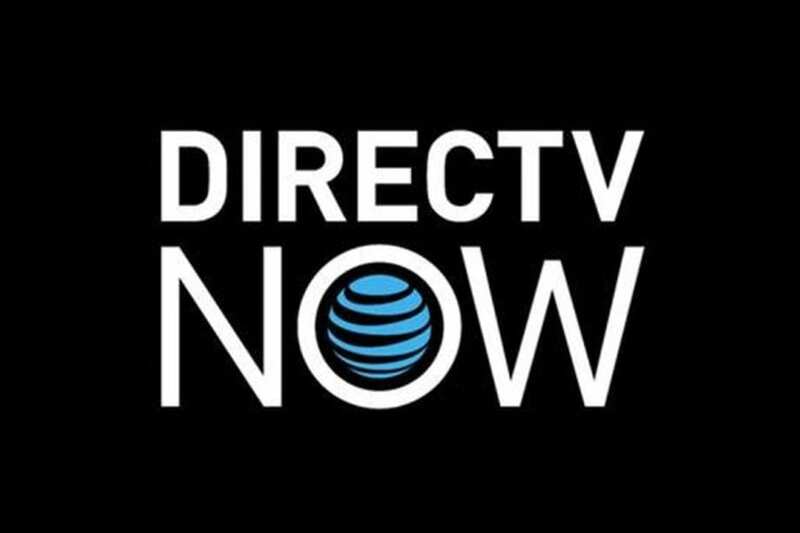 If you want to learn more, a great way to do that is with our DIRECTV NOW review. Stream on Roku, computer, Chromecast, Xbox, Fire TV, mobile devices, Apple TV, etc. PlayStation Vue has packages starting with 50+ channels for $45 per month. Many of the channels you need to watch Panthers game online are included. Local and regional channels are available in many areas. For some, this means FOX Sports Florida and NBC. Everyone will receive NBCSN, CNBC, and USA. The number of channels and the variety will depend on your package. Some available channels include History, Food Network, Syfy, Lifetime, ESPN, TBS, and TNT. You can also add channels to any package. HBO, Showtime, and other options are available. A cloud-based DVR is included with every package. You can store all of your recordings in one spot or separate them by making user profiles. You’ll also be able to use many TV Everywhere apps or you can check out content in the on-demand library. PS Vue allows you to stream on five devices at the same time. Speaking of devices, you can stream on PS3 and PS4 gaming consoles. Mobile devices, tablets, and computers are also generally compatible. 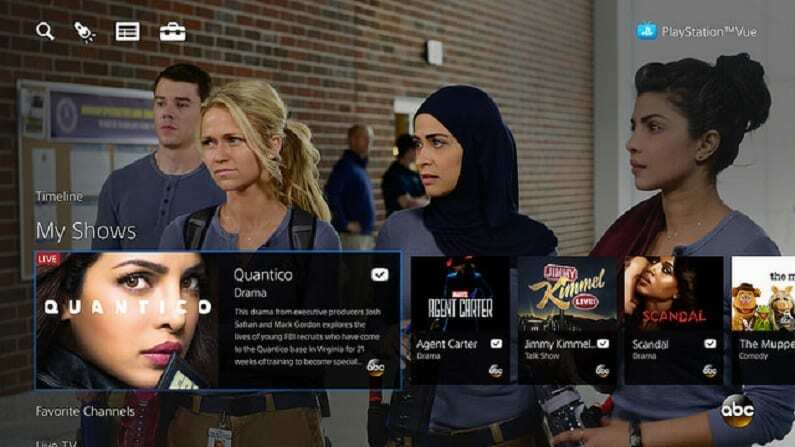 Streaming devices like Roku, Fire TV, and Chromecast also work with PlayStation Vue. Stream using Apple TV, computer, mobile devices, PS3/PS4, Chromecast, Roku, etc. Don’t forget to check out our PlayStation Vue review. NHL.TV give fans across the country a chance to watch their favorite out-of-market teams each week, live. If you’re not in the Florida viewing area, this means that you can watch every Florida Panthers game live stream for one low price, in one spot! Stream on your phone or use Roku or another streaming device. Prices depend on whether you want to watch multiple teams or just one. If you want to watch all out-of-market teams the cost is $140 per season. You can also choose a monthly plan, though the price will end up being more. Single team packages are less expensive if that’s the way you want to go. Learning to watch NHL online without cable is easy with our NHL streaming guide. You can get the NHL playoffs streaming, too! Don’t miss our full sports guide for added information on how to stream your favorite sports without cable.